Bield, one of Scotland’s leading care and housing providers, has supplied several of their developments across Scotland with various seed kits to get their gardens blooming this summer. Joining the UK’s biggest ever wild flower campaign, Grow Wild is an initiative run by Kew Royal Botanic Gardens and aims to reintroduce native flowers and bees in Scotland. The initiative, which is funded by the National Lottery looks to encourage friends, families and neighbours to transform gardens and local areas into beautiful outdoor spaces by planting native wild flowers with their seed packs. 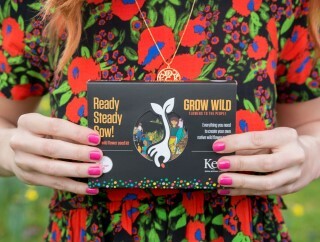 Keen to take part, Bield procured 20 sets of Grow Wild seed kits and distributed them around several of their developments to encourage tenants to spend time outdoors this summer. The kits include a DIY bee house, which looks to help increase threatened bee populations by providing a home for them. Kevin Rowe, Fundraiser at Bield, said they were keen to take advantage of this opportunity knowing that gardening can have a positive effect on older people by encouraging creativity and social interaction with others. 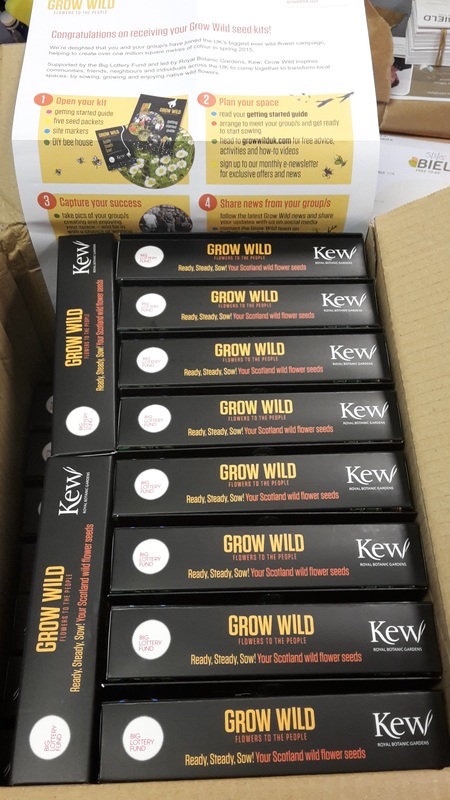 Kevin said: “I heard of Grow Wild through the Big Lottery Fund Newsletter and thought it would be a great idea to see if we could get some kits to hand out to our developments. “We have several local gardening clubs and so we know that these kinds of kits will be a great benefit for those who enjoy spending time outdoors. “At Bield, we are always looking for ways to enrich the lives of our tenants by encouraging them to live by our ‘free to be’ philosophy, where we look to encourage tenants to live independently while being there to offer support when needed. COULD YOUR BUSINESS BENEFIT FROM THIS SORT OF MEDIA COVERAGE?